With riveting "you are there" descriptions of real computer break-ins, indispensable tips on countermeasures security professionals need to implement now, and Mitnick's own acerbic commentary on the crimes he describes, this book is sure to reach a wide audience-and attract the attention of both law enforcement agencies and the media. 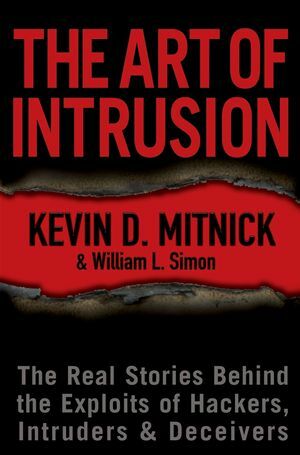 KEVIN MITNICK, whose own exploits have made him a veritable hacker's hero, shares more than a dozen true stories of cyber-invasions—devilishly ingenious, highly effective schemes that kick up your pulse rate even as you marvel at their sheer audacity. Each is followed by Mitnick's expert analysis of how the attack could have been prevented. And he is uniquely qualified to recommend effective security measures. Both a legend in the hacker underworld and a general in the war on cybercrime, Kevin Mitnick holds the one weapon most likely to take down the intruder—intimate knowledge of the hacker's brilliant and tenacious mind. 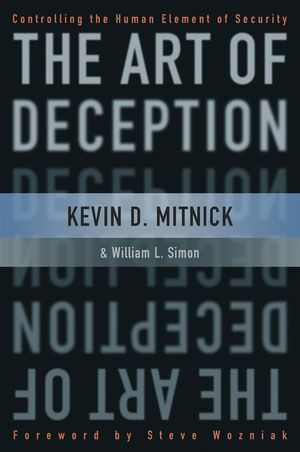 WILLIAM L. SIMON is an award-winning author and screenwriter who also collaborated with Kevin Mitnick on The Art of Deception. Chapter 1: Hacking the Casinos for a Million Bucks. Chapter 2: When Terrorists Come Calling. Chapter 3: The Texas Prison Hack. Chapter 4: Cops and Robbers. Chapter 5: The Robin Hood Hacker. Chapter 6: The Wisdom and Folly of Penetration Testing. Chapter 7: Of Course Your Bank Is Secure — Right? Chapter 8: Your Intellectual Property Isn’t Safe. Chapter 9: On the Continent. Chapter 10: Social Engineers — How They Work and How to Stop Them.